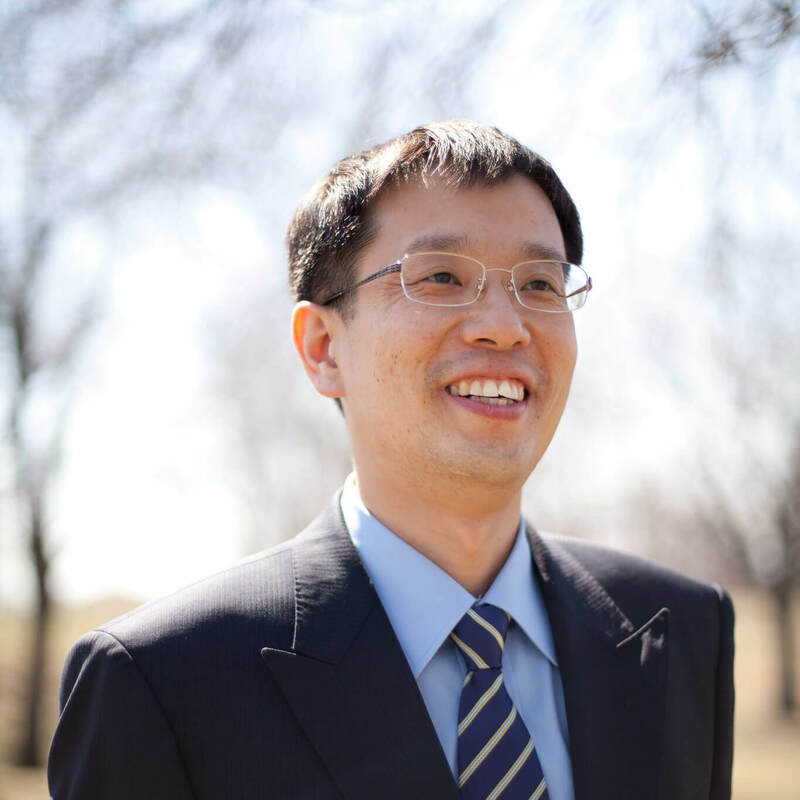 Dr. John Lee is associate professor of New Testament, having taught at MBTS since the fall of 2010. Lee is the author of three published and forthcoming books. His research and writings have focused on the Gospels (literarily), New Testament Christology (theologically), and Second Temple Jewish monotheism in relation to Christian origins (historically). Lee is currently in his research sabbatical, working on two contracted book projects including a volume on the role of Mark 10:45 in the Second Gospel (to be published by Lexahm), and preparing for a new project on Pauline Christology. Lee received the Doctor of Philosophy in New Testament from the University of Edinburgh, the Master of Divinity from the Southern Baptist Theological Seminary, and the Bachelor of Music from Seoul National University. His doctoral study at Edinburgh was combined with teaching at the King’s Evangelical Divinity School and research at Tubingen University as an exchange student/DAAD scholarship recipient. Dr. Lee has lectured, preached and pastored in both English-speaking and Korean-speaking contexts. Lee is very proud of his wife, Sunny, and their son, Josh.